The candidate testing service for organisations & businesses. Save time by only interviewing the best candidates for your positions. Save more time using our straight forward candidate testing service. 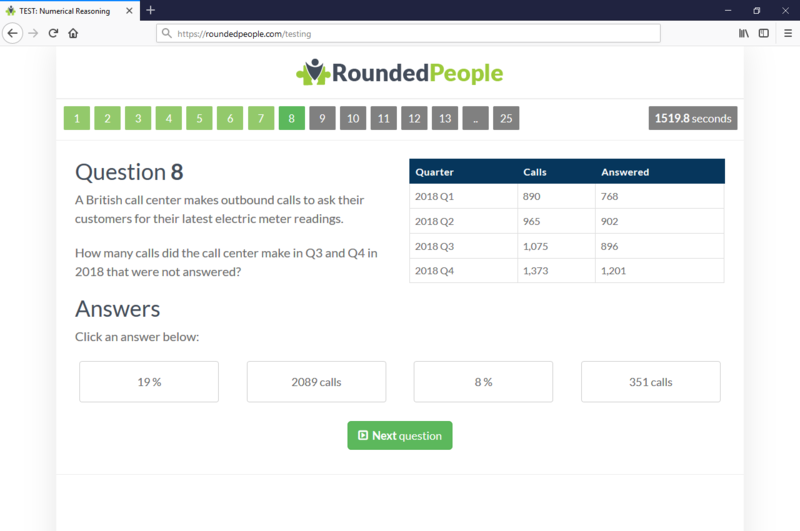 RoundedPeople has developed unique pre-employment tests for your organisation or business. Issue tests for your candidates to complete remotely or in an assessment center setting. Be notified of completed tests, monitor progress as it happens and then compare the results easily. Invite the top candidates for interview. Our tests have been professionally developed for these purposes, read more about our selection tests here. Invite candidates to an assessment day on your premises, giving you complete control over the test conditions. No special software needed, simply create unique candidate keys for each candidate and use an internet browser for test access. 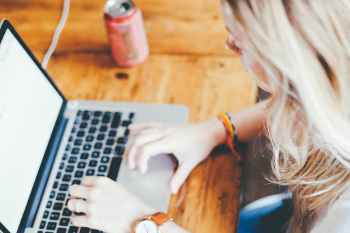 Invite candidates to complete online assessments in their own time. A simple and effective solution for filtering applicants during the initial phases of the application process, minimising strain on your human resources team. Need a unique solution? 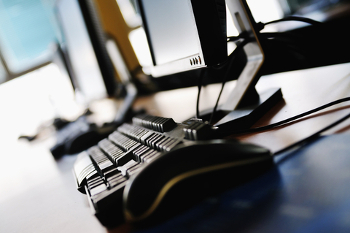 Our system is extremely flexible and can therefore be modified for your needs. If you require additional features or even some assistance integrating the system into your recruitment process, please get in touch. Our candidate testing service was designed to save you time; set your job position, invite candidates and then analyse your ranked candidates. We have flexible plans to suit your business or organisation, whether you're looking to test 5 or 5,000 candidates. By testing candidates before interview, you can minimise recruitment costs and free up employees to work on other projects while still ensuring the best talent is joining your business. 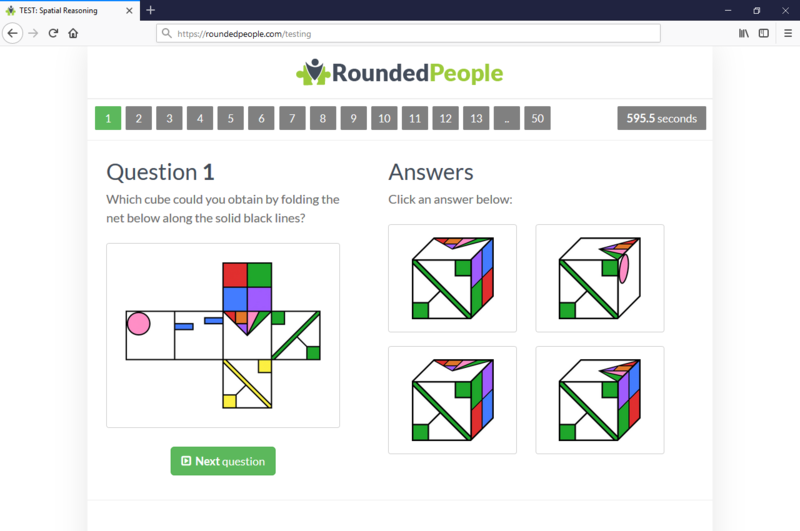 Test your candidates spatial awareness and ability to solve problems. Also known as diagrammatic tests, these assessments also include arranging/mirroring objects, constructing shapes/patterns and folding 2d nets into 3 dimensional objects. The ability to spot mistakes in data is clearly an important skill. 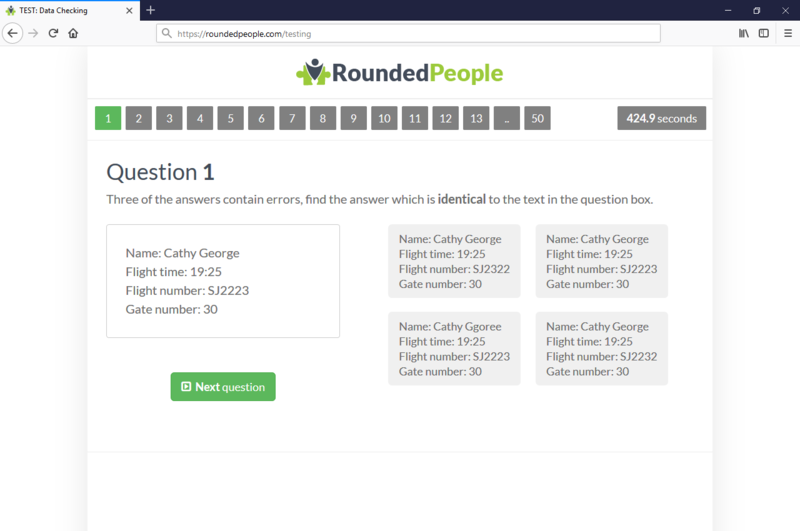 Popular with employers of many professions where data is handled, the error checking tests require the candidate to identify mistakes and spot identical strings of information from a list of possible answers. Numerical ability is an important skill in many careers. Test candidates in all elements of numeracy and their ability to interpret information provided to them. 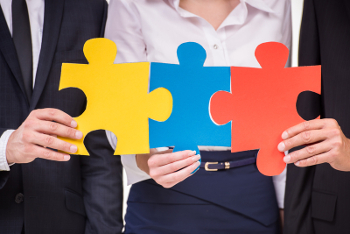 Content rich questions cover a wide variety of topics highlight the strongest candidates.